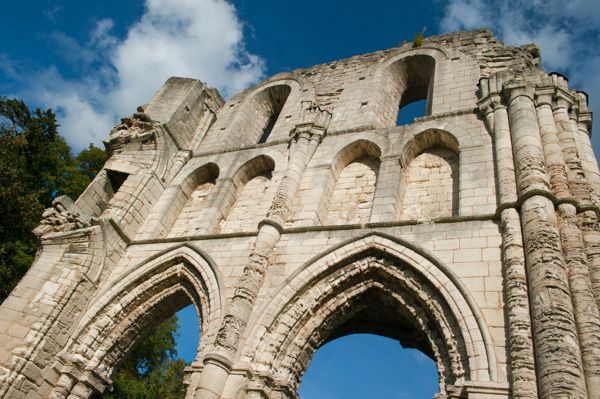 Roche Abbey is a beautiful 12th-century Cistercian monastery in a lovely valley setting. 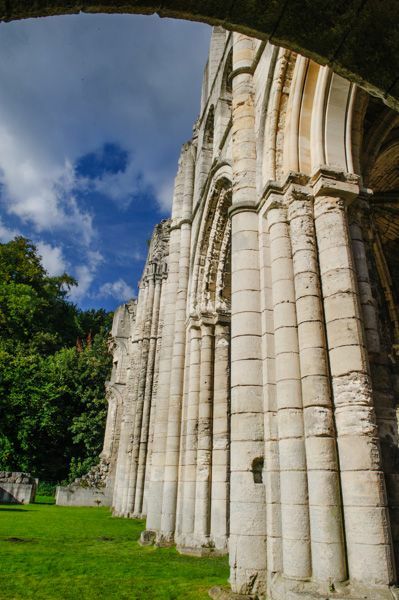 The abbey stands in 18th-century parkland designed by famed landscape gardener Capability Brown. 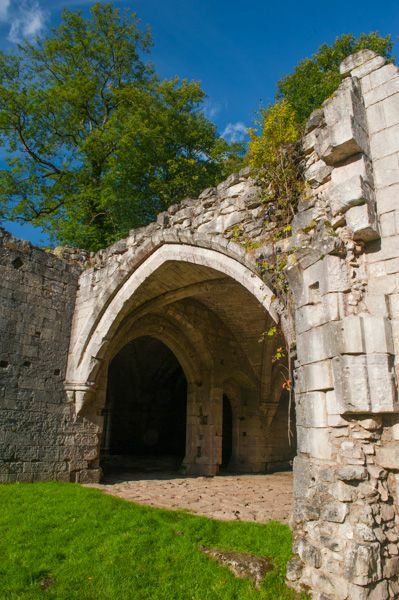 The abbey has one of the best preserved ground-plans of any Cistercian monastic site, enabling you to readily see the layout of the abbey buildings. The abbey was established in 1147 under the patronage of Richard de Bully, Lord of Tickhill, and 'Richard, son of Tungis'. 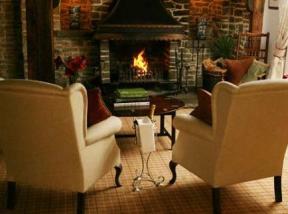 It drew its first monks from the abbey at Newminster, in Northumberland. The church was finished by 1170. 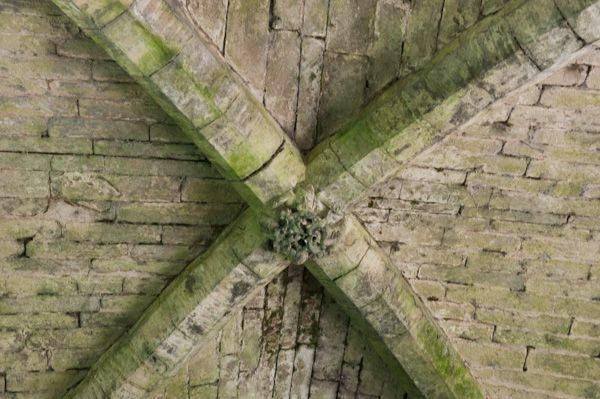 One unusual feature is that the church was never remodelled or rebuilt, thus it is an almost unaltered example of a 12th-century abbey church. 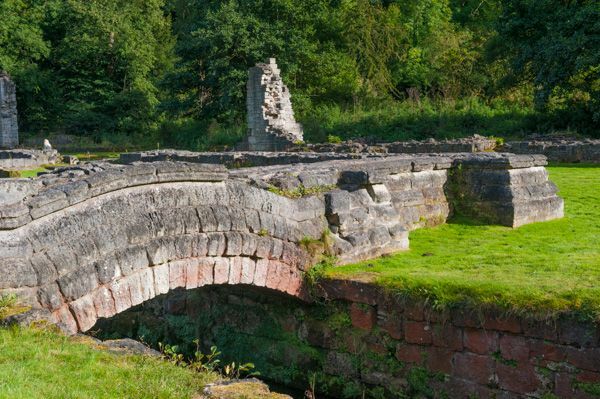 The best-preserved building is the 14th-century gatehouse, which stands upon the foundations of a still earlier gatehouse structure. 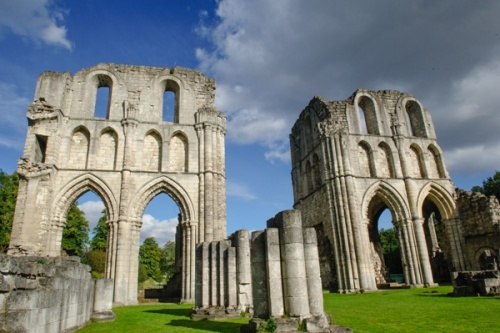 The destruction of Roche Abbey during the Dissolution of the Monasteries was recorded by an eyewitness at the time, and this story is brought to life through interpretive panels and visitor displays. After the destruction of the Dissolution, the abbey buildings were incorporated into Sandbeck Hall. 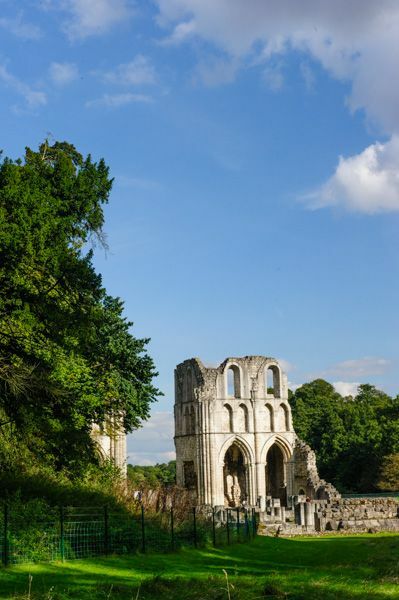 In 1774 the grounds of the Hall were landscaped to a design by Capability Brown, aimed at creating a picturesque setting to display the abbey ruins. Brown 'enhanced' the romantic quality of his design by destroying much of the remaining cloister buildings, and covered the foundations with parterres. The parterres were removed in the 20th century, and some of the cloister ruins covered by Brown have been exposed.